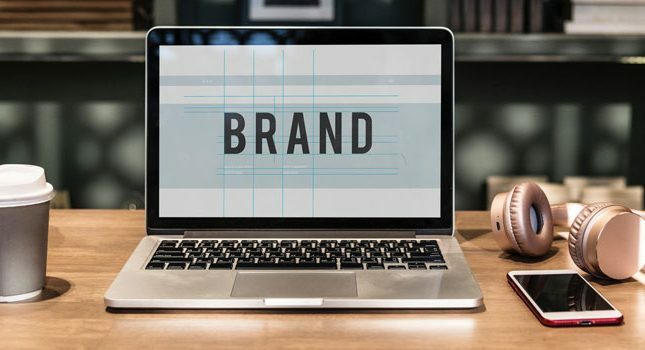 As discussed earlier this week, webinars can be an excellent way to engage your audience and promote (i.e., sell) your products. Free webinar platforms, alas, are becoming difficult to find. Even when advertised as “free,” most webinar platforms allow a limited number of viewers (e.g., Fuze Meeting allows only 3 participants in its free plan). Other platforms might be free but require that you bug participants with endless ads. Luckily, Google Hangouts on Air is a free, ad-free and unlimited platform that enables you to generate, share and save your webinars. You need only to create a Google+ account and verify your YouTube account to get started. 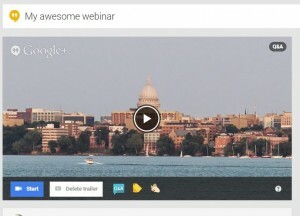 Your viewers don’t need to be Google+ account holders unless they want to submit questions during the webinar. 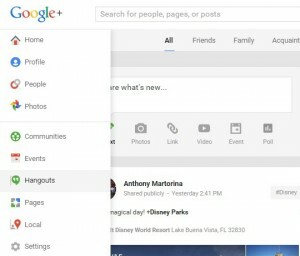 In your Google+ profile or page, click on your upper left Home button. This will open a sidebar; from here, select Hangouts. 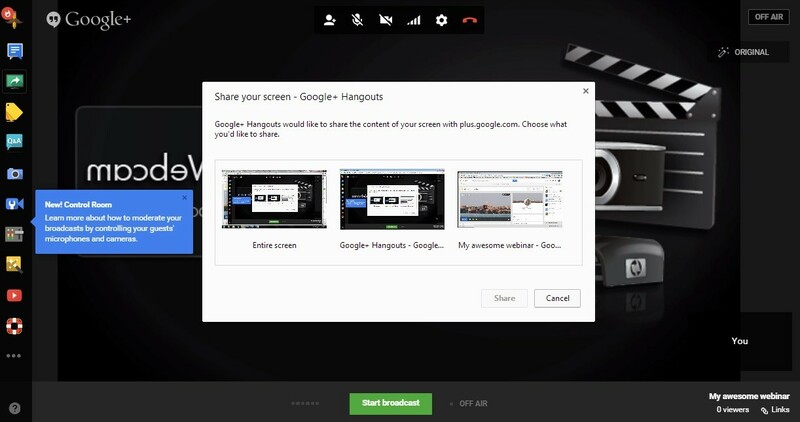 When you get to your Hangouts home page, you’ll see three tabs: Home, Hangouts on Air and Video Hangouts. 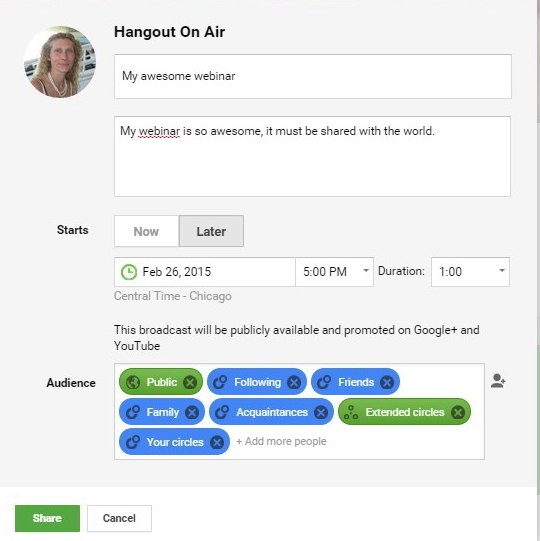 From either the Home or Hangouts on Air tab, click on the blue button that says ‘Start A Hangout On Air’. You can now input all the details about your webinar into the white pop-up screen, including the title and description. Also, select whether your webinar will be broadcast now or later on. Be sure to select the correct time zone if your webinar will occur at a later date. Finally, click the Share button. Incidentally, you will be prompted to verify your YouTube account when you set up your first webinar. Be patient and take this step- verifying your account will allow you to save and publish your webinar on YouTube, and even edit it after the recording. Now you are ready to customize your webinar. Start out by adding a photo or video to the trailer section so your audience has something to look at while waiting for the webinar to begin. Also click the Q&A and Showcase buttons- the former allows you to take and answer questions during your webinar, and the latter enables you to send links to audience members- including links to your sales page. 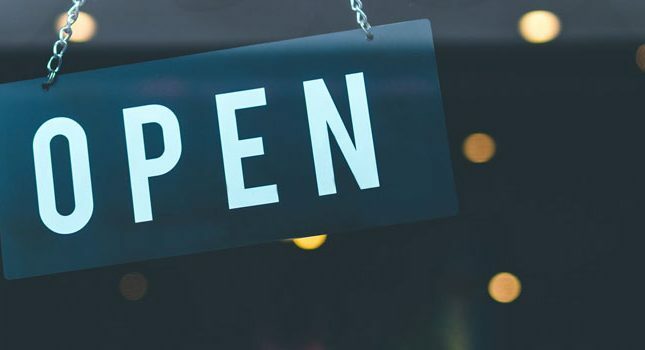 Now that your webinar page is ready, you can invite more people to attend the actual event by clicking on the ‘Invite more’ button in your lower right-hand Viewers section. You can also copy your Event link and syndicate it on your social media accounts. Finally, you can embed the video code into your blog posts or web pages. Be sure to remind your webinar attendees that they will need a Google+ profile if they wish to ask you questions during the webinar. Also, attendees will require decent bandwidth, have Flash enabled on their broswer, and also have a keyboard handy if they wish to ask questions or chat. When you are ready to start your webinar, simply click the blue Start button on your Hangout page. This will open a new window which prompts you to invite webinar guests. You can invite up to 10 guests. Keep in mind that a guest is different than a viewer and can add content and/or dialogue to your webinar via Screenshare. There will be a host of other app buttons to the left side of your screen, including Chat, Control room, Cameraman, etc. Become familiar with these buttons before you start your webinar. When you have finished inviting guests and familiarizing yourself with the Hangouts window, hit the Slideshare button. Doing this will open up a screen that shows you your desktop, the Google Hangouts page, and other files. At this point, select your presentation (e.g., Powerpoint slides). Then, click the green ‘Start broadcast’ button. You’re live! As you go through your webinar, encourage audience members to use the Q&A app to submit questions. You can choose to view these questions at select stop points during your talk or at the end of the webinar. Hit the ‘Done’ button as you work through each submitted question. Finally, stop the webinar. 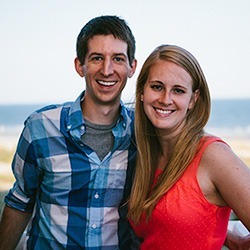 Congratulations- you’ve created your first webinar via Google Hangouts! To edit and showcase your webinar, or to send it to those audience members who weren’t able to attend the first time around, go to the Video Manager area of your YouTube account. Click the ‘Edit’ button, which will allow you to add enhancements, audio segments, descriptors and images. You’ll even be able to create instant Twitter hashtags. Once you’ve finished with all your edits, you can return to the main video manager tab. There, you can choose to save your webinar as an MP3, which will enable you to post it to additional platforms. With your saved webinar in hand, you can do several things with it, including promoting it on your website/blog and on social media outlets. You can also generate landing pages that lead to your webinar in exchange for contact information or some other action. Finally, you can create a set of webinars as a training guide to your products/services. Have you created webinars to help promote your products or services? Please let us know in the comments.